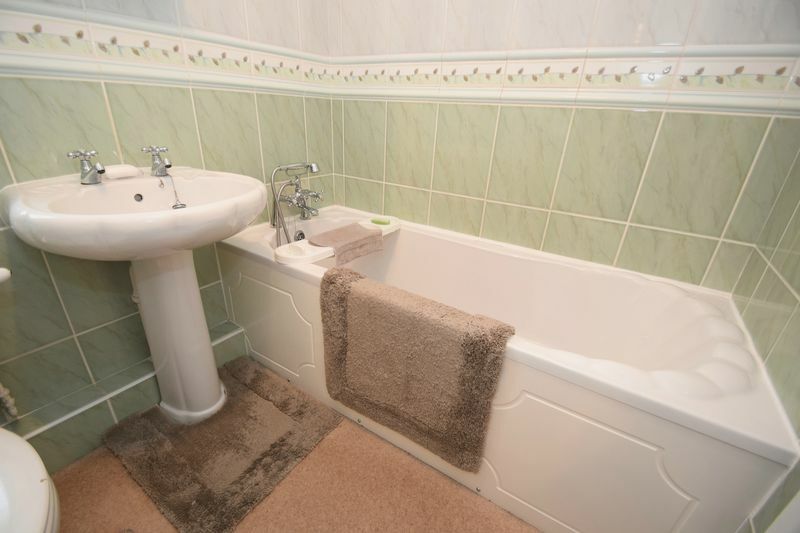 Pleasantly situated to form part of this popular address, and enjoying perhaps one the most enviable positions, this beautifully presented and delightfully improved 2 Bedroom Semi Detached Property should appeal to potential investors and first time buyers. 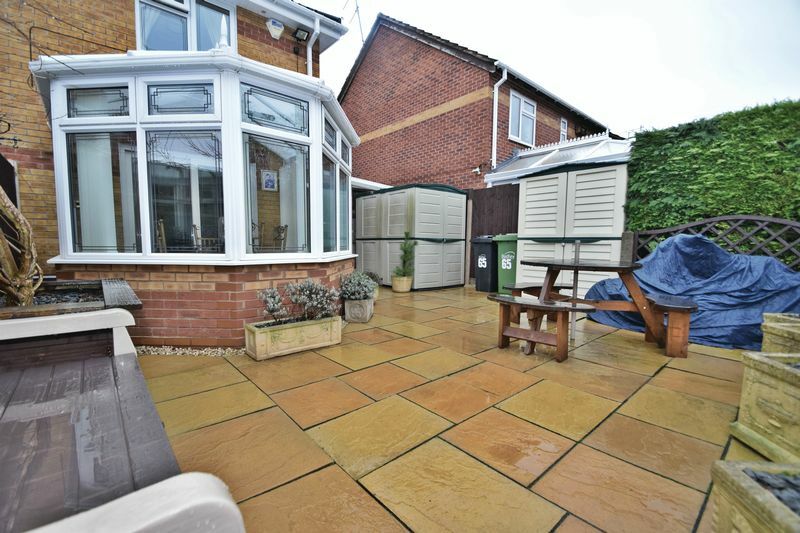 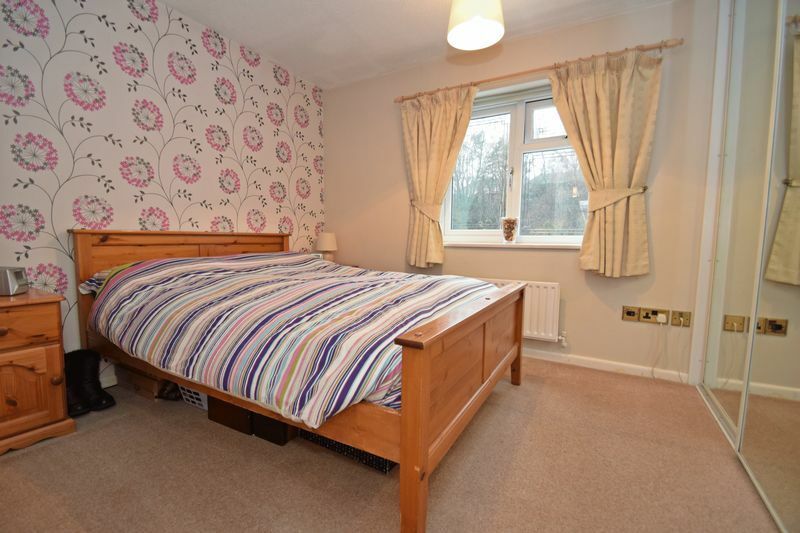 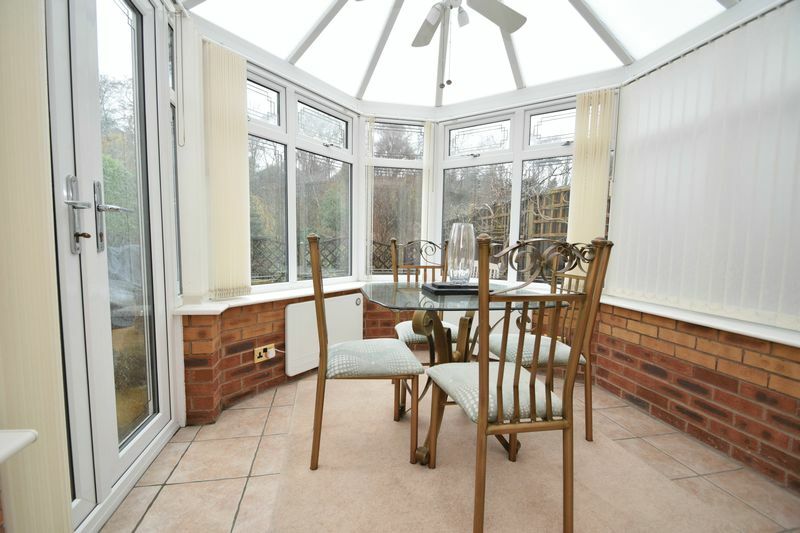 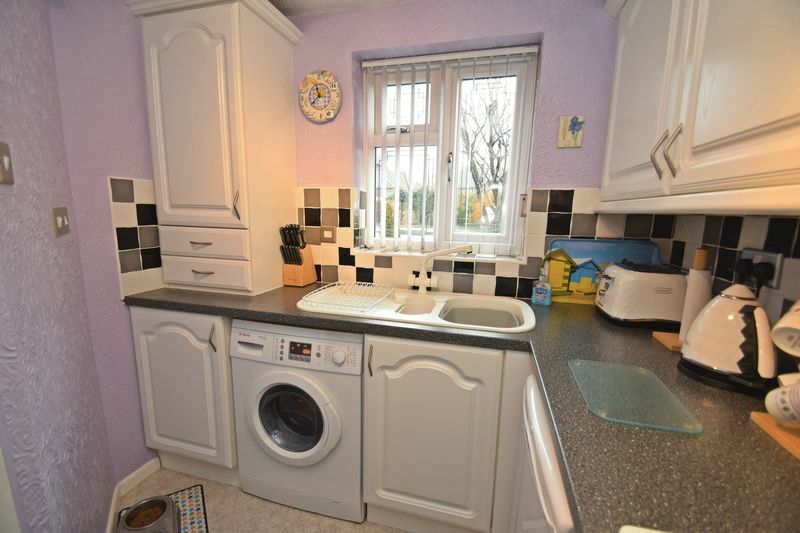 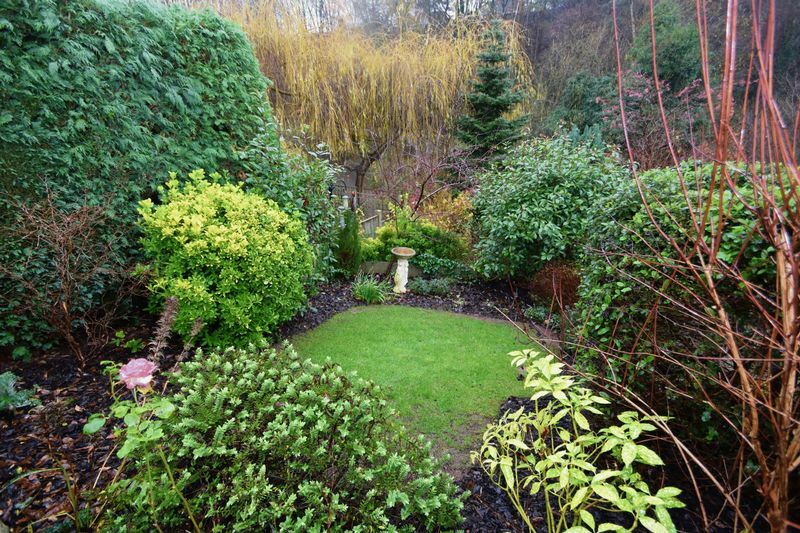 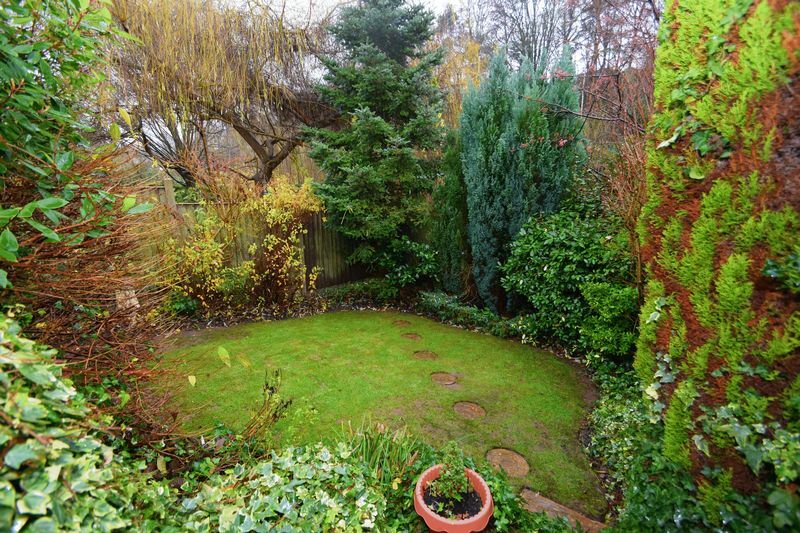 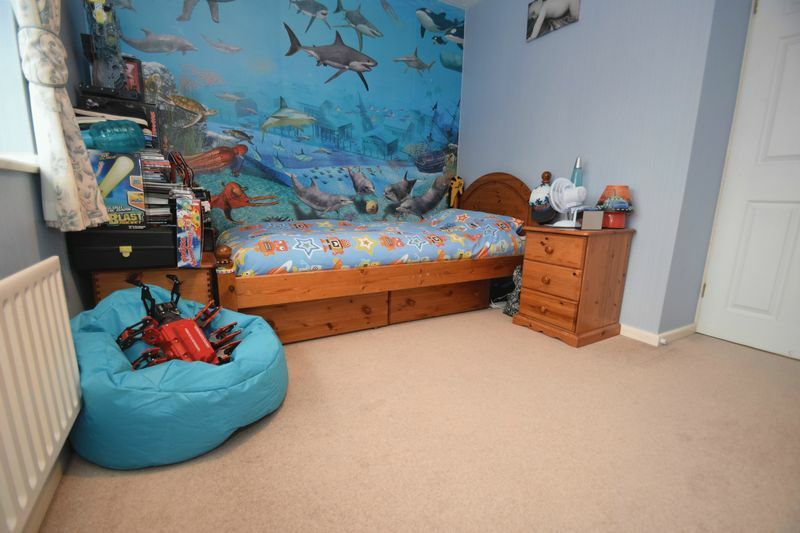 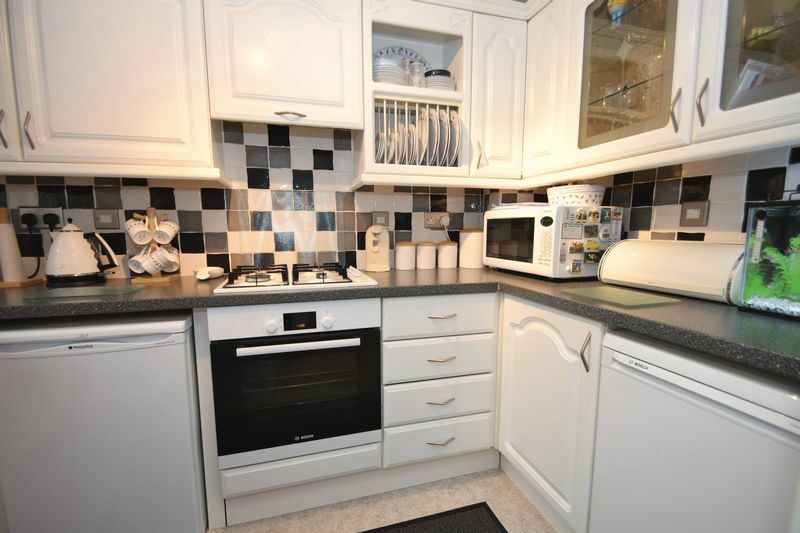 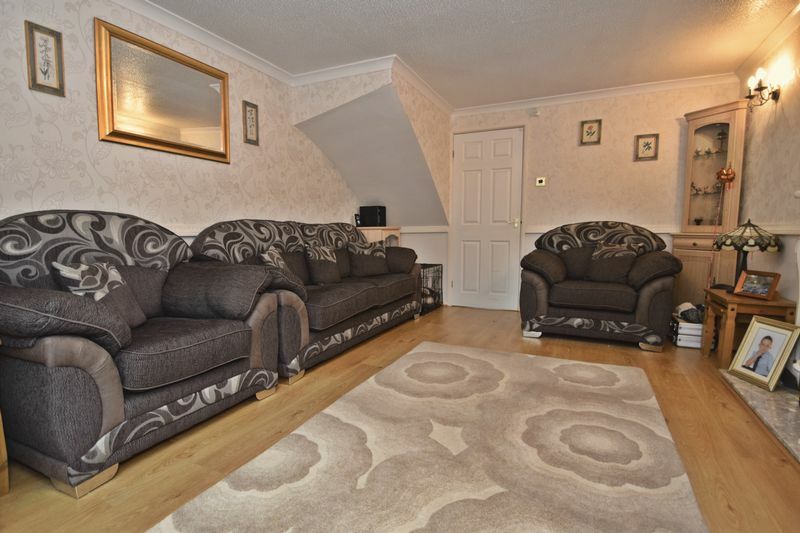 Ideally located for numerous local amenities and access through to Stourbridge Town Centre. 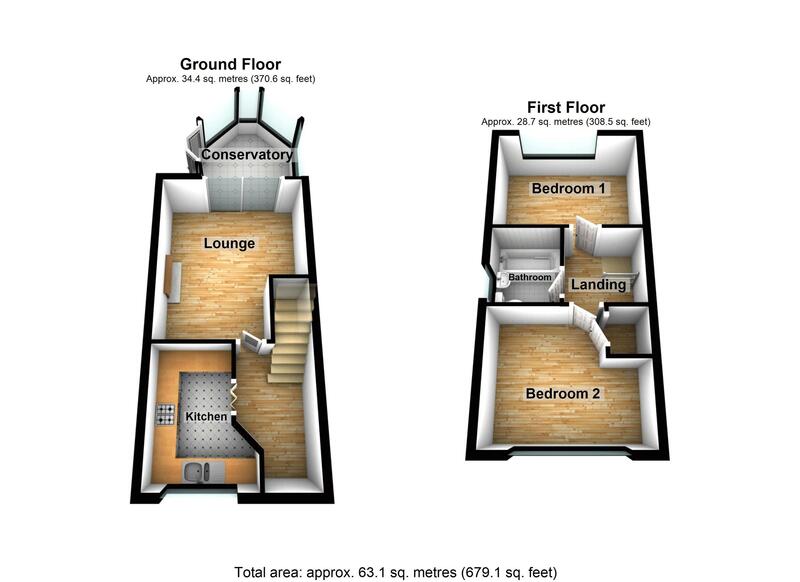 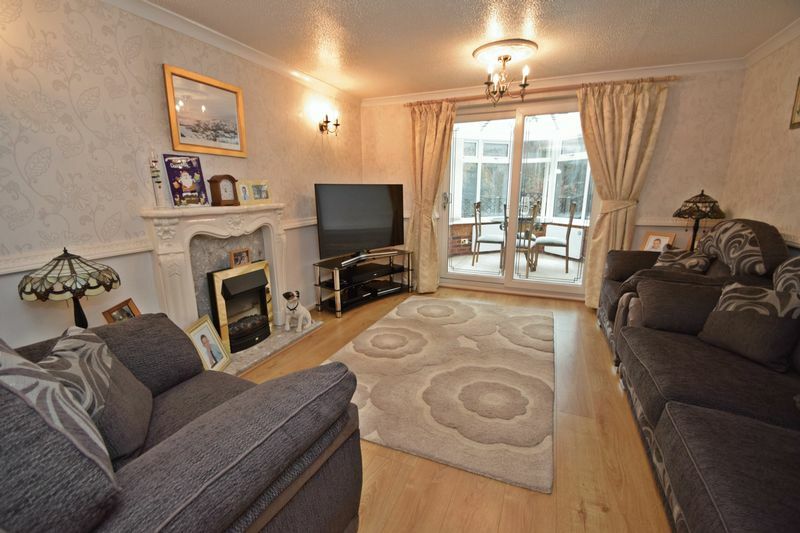 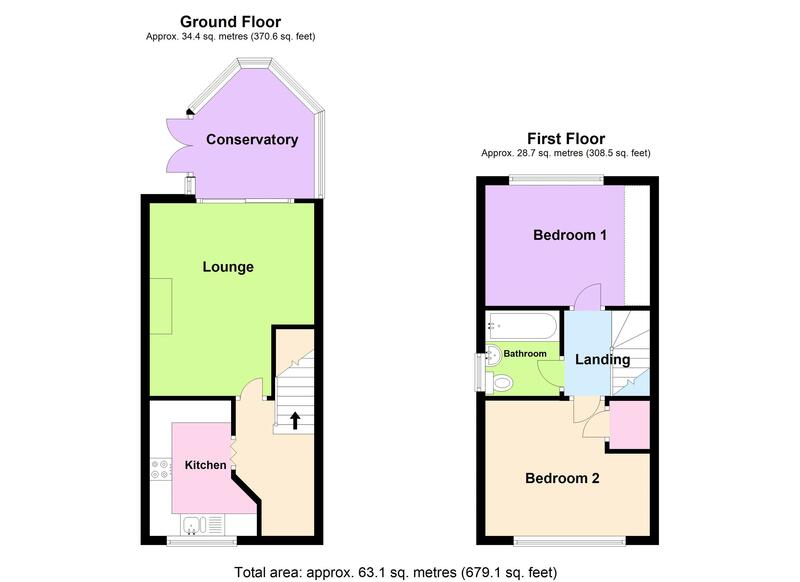 The Layout in brief comprises: Entrance Hall, Kitchen, Spacious Lounge with Feature fireplace and Patio doors leading out to pleasant Conservatory looking out to private rear Garden. 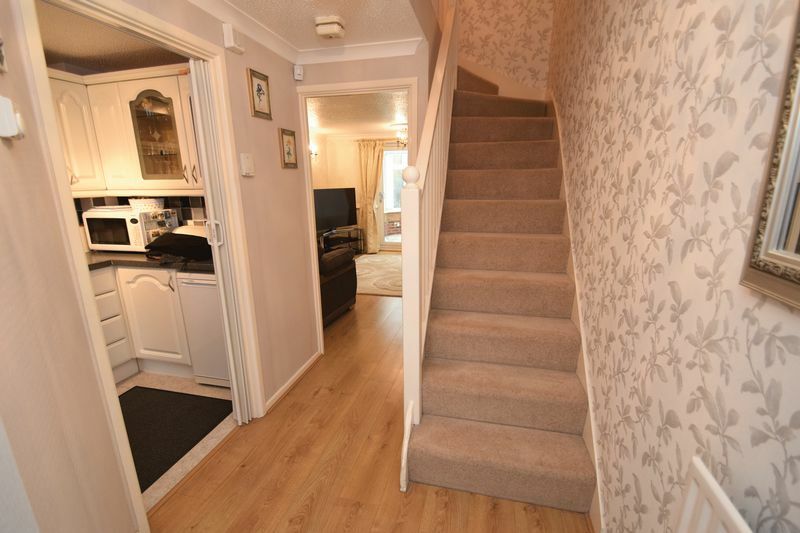 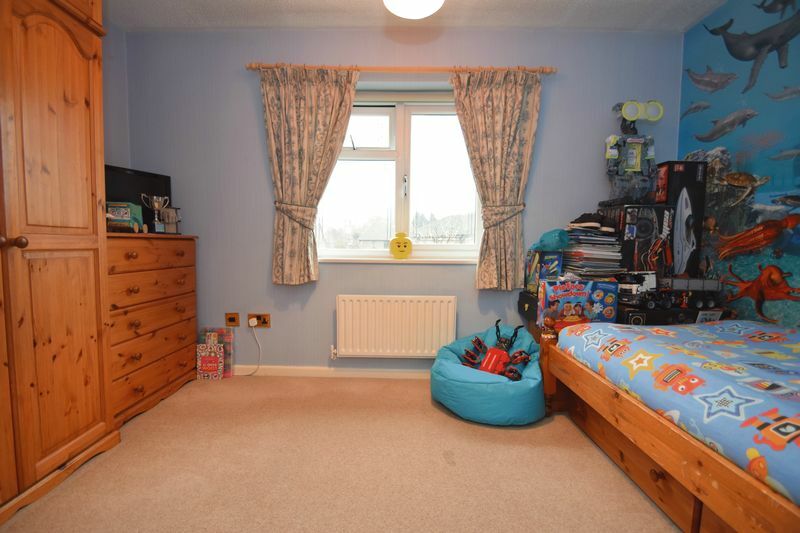 Upstairs the property offers a pleasant Landing with Loft access, a Master bedroom with built-in storage, a further well sized Double bedroom with storage cupboard, and a Family bathroom. 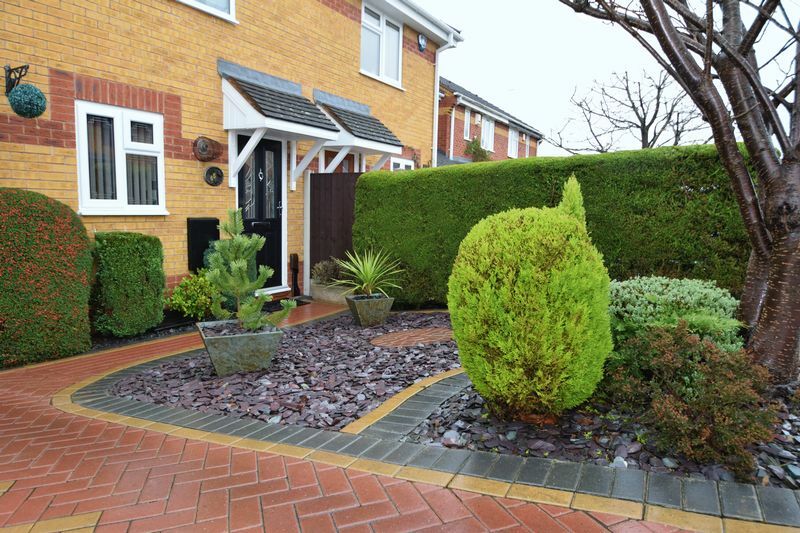 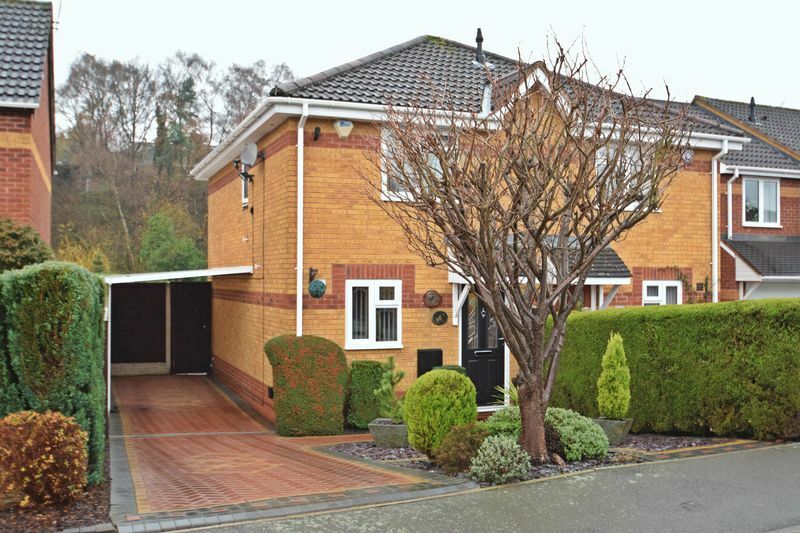 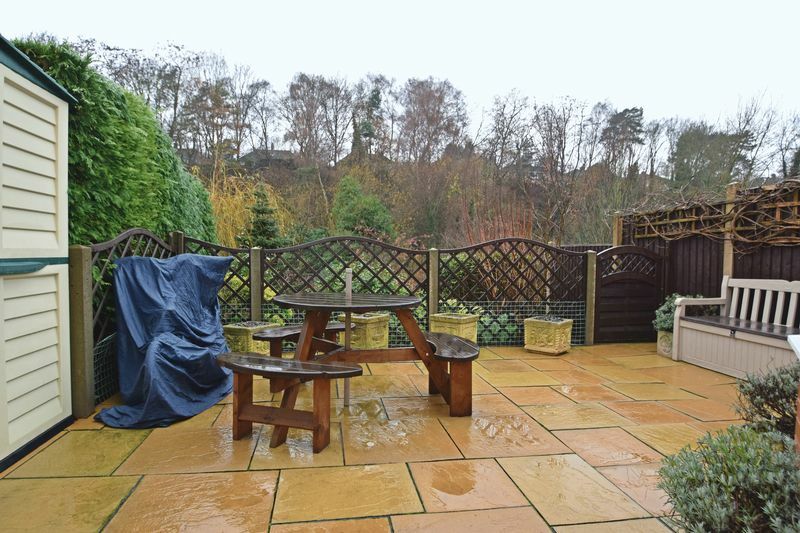 Externally the property benefits from ample off road parking and Car Port to front, with side access leading through to a well sized patio area, impressive and private views and a teared Landscaped rear garden. 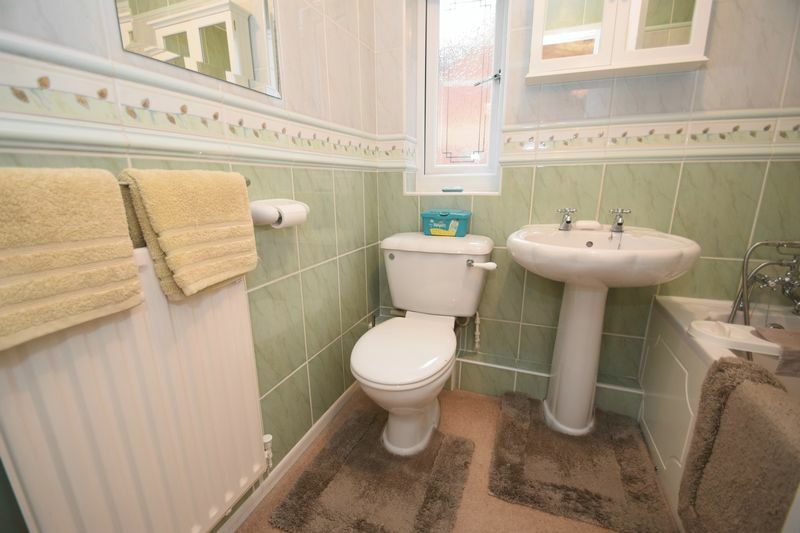 Viewing is highly advised.